Colin Randall writes: We all have memories of our best gig. Mine, as an old folkie, was in a field in Oxfordshire one fine summer’s evening in 2007. The original Fairport Convention line-up – minus, of course, Sandy Denny, whose place was taken admirably by Chris While – reassembled to reproduce the classic Liege and Lief album track by track. But before Fairport, Show of Hands had played their own superb set, making it an evening to remember for the thousands present. 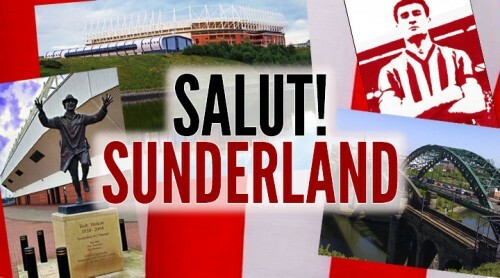 Salut! Sunderland: José Mário dos Santos Mourinho Félix: the Special One, according to Chelsea fans (or most, I presume), an arrogant but high-achieving sod to others. Assess the man and his work so far at the Bridge, previous reign and this one. Vaughan: Succinctly put. Interesting example of what it can take to succeed consistently at the highest level – I doubt if it worried Sir Aex he wasn’t the most popular man in football. The first time around was partly the element of surprise and being blessed with some remarkable players who blended well together. Last season showed up the weaknesses, rectified this one by judicious buying by bringing in Fabregas (wouldn’t the Gooners love him back!) and Costa. And are Chelsea not a bit the same? Impossible not to admire but no one apart from the club’s own support seems to warm to them. Why is this and what would it take to change it (assuming you or CFC fans generally actually care)? Absolutely, there have been days when I’ve been ashamed of the way the club has been run. But as most long-serving supporters know the love of your club can withstand that and the highs and lows that come with the territory. This season you seem to be romping away with the Premier. Is it already a foregone conclusion, as the pundits clearly believe? No, it’s just good copy. One or two reversals, international breaks, injuries to key players and a season can change overnight (see Liverpool). But it wasn’t always this way. Your support goes back to the 60s so you’ve presumably seen some darker days. I think you could say that. The breaking up of the Cup winning 70s team and relegation to the Second Division, losing 4-0 at home to Rotherham, surviving further relegation by a whisker at Bolton (thanks Clive Walker!). 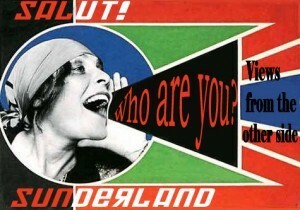 And have you any recollection of the Tommy Harmer goal, off his private parts straight from a Tambling corner I believe, that effectively took you up instead of us in 1963 (http://www.sunderlandecho.com/sport/sunderland-afc/yesterdays-sunderland-0-chelsea-1-1963-1-5686608 said it was his stomach!)? Just before my time so have to take your word on that one. Good thing that you can forgive and forget! Every club wants an owner with limitless resources but has money ruined the game or just re-ordered it? Do I like it? No, I don’t like corporate culture but it’s a fact of life. Not sure it was that much better before – the Mears family were wealthy businessmen and revelled in ‘celebrity culture’ back in the 60s before it was a tabloid term. Diego Costa, Cesc Fàbregas, Gary Cahill .. the list of tip-top talent goes on. Who do you really rate and are there any hints of remaining weaknesses? Nemanja Matic – others get the plaudits but he’s consistently been our best player this season. He’s what allows the others the luxury to turn on the style. Weakness- conceding late goals in both Manchester matches. And who are the greatest players you’ve seen in Chelsea blue? Bobby Tambling, Ossie, Hutch, Alan Hudson, Kerry Dixon, Butch Wilkins, Lampard, Drogba and the two little men, Pat Nevin and Gianfranco Zola, both blessed with sublime skill, intelligence, moral fibre and humility. Can you think of anyone you wish had never set foot in the place? Team – Milwall. Fans – our own (National Front and their ilk) for their treatment of Paul Canoville. Players – none, even the most abysmal (and there have been plenty wearing the Blue!) have done things I never could. Lampard – club record scorer (and that from midfield), remarkable fitness record, would have graced any team. Terry – a true leader but sadly flawed by on-and-off the pitch controversies which he was fortunate to survive largely unscathed. Your own highs and lows as a supporter? Highs – Champions League final. Finally winning the thing. Lows – Champions League final. Not watching the penalty shoot-out (I was hiding in the loo but heard all the groans and finally the shouts of elation from Chelsea fans next door). The appalling sacking of Ray Wilkins in 2010 which the club paid for in terms of results and managers. This season’s top four (or should I say next three) in order, plus the bottom three? 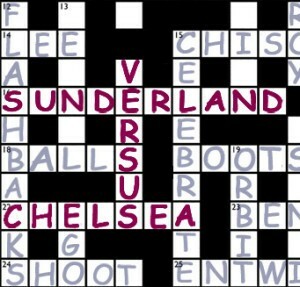 Man City, Chelsea, Southampton, Sunderland. 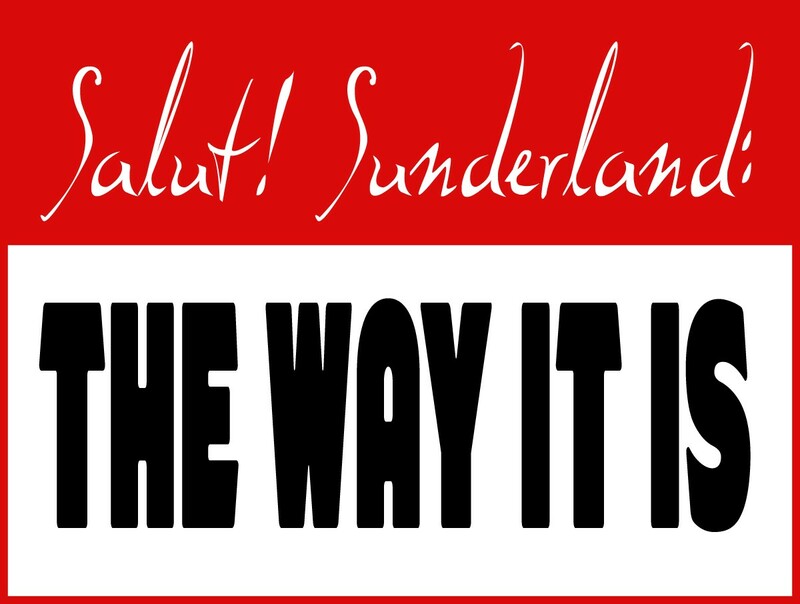 Any thoughts on Sunderland – the club, fans, city, region? There are a few links, from Porterfield to Poyet and even taking in the unfortunate Gareth Hall. 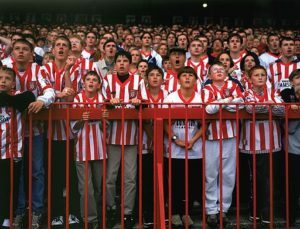 I must admit I’ve only ever seen Sunderland in the dark when gigging there and never seen a game there at Roker Park or Stadium of Light. Do any games between us stick in the memory for reasons good, bad or amusing? Losing 2-1 at home last season (well-deserved), winning 7-0 (ouch: have you forgotten already that we got two back? 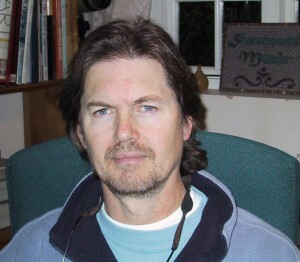 – Ed) at home in the 2010 season. 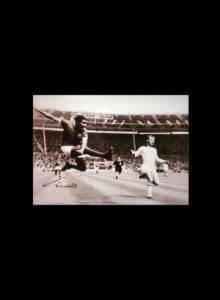 But my abiding memory is Bob Stokoe running on the pitch in his trilby, mac and red flares at the end of the 1973 Cup Final against the much-loathed Revie-era Leeds Utd. *Chelsea connection? 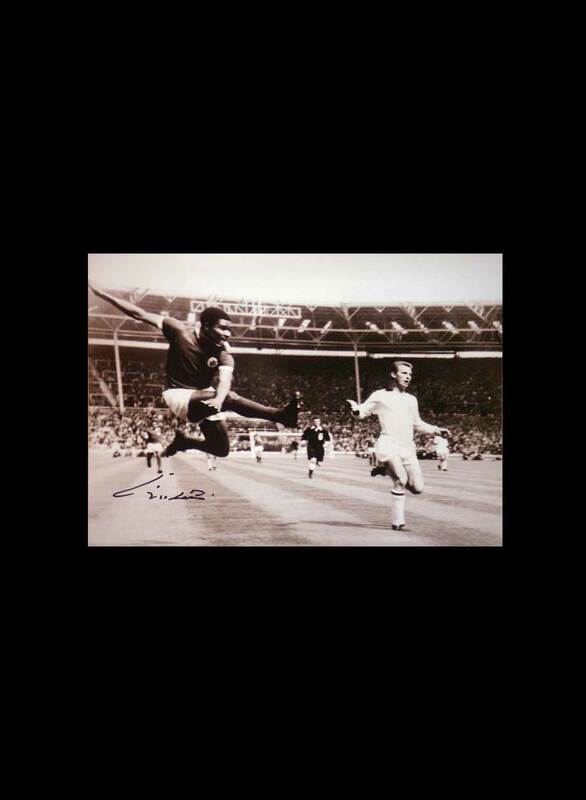 – the winning goal by Ian Porterfield. Show of Hands, the duo-turned-trio managed by you, sing of “overpaid soccer stars” on pub big screens in one of their songs. Soccer!? 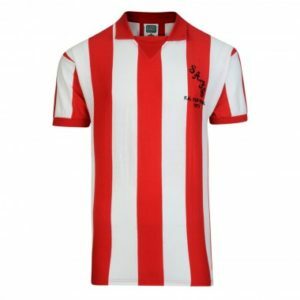 Do any of them – Steve Knightley, Phil Beer or Miranda Sykes – support a club? Steve’s the only one interested in sport – he supported Brighton as he lived there for a while. Rugby’s his sport – he’s an Exeter Chiefs season ticket holder and currently a happy man. If you didn’t support Chelsea, who would it be? Torquay United. My home town, my grandfather worked on the turnstiles and my dad was on their books. So my two teams are polar opposites. Diving: has it become so prevalent that we may as well give up, stick it in the coaching manuals and accept it as part of the modern game? If not, how do we stamp out the practice and other forms of cheating? I think it’s part of a general malaise with players showing lack of respect to match officials. Take a leaf out of rugby – no arguing with the ref or 10 metres, only the captain can approach the ref (John Terry does that anyway! ), sin-bin for repeated niggling fouls, diving or ungentlemanly conduct in general. Club versus country: which means more to you and why? Club. England always tend to disappoint and in the past the fans have made us loathed abroad. Sadly not due to touring commitments. 2-1 Sunderland, Gus gets one over his old mates!? * Vaughan on himself: From Torquay, but school years mainly in Maidenhead (dad was in the RAF) and most of my mates were Chelsea so started going to the Bridge in 1965 or so. Have followed them through thick-and-thin; rain, snow & ice (players wearing trainers in the ice & snow at Luton, New Year’s Day 1980! ); relegation; the clear the air meeting at Stamford Bridge between supporters and John Neal (RIP) with chairman Ken Bates in 1983; promotion the following season with Kerry Dixon, Pat Nevin, Joe McLaughlin, Joey Jones, David Speedie, Nigel Spackman, John Bumstead, Colin Pates, Paul Canoville…up to present day and all the silverware. My other great love is music and I played professionally for a few years in the 70s before an accident put paid to that. 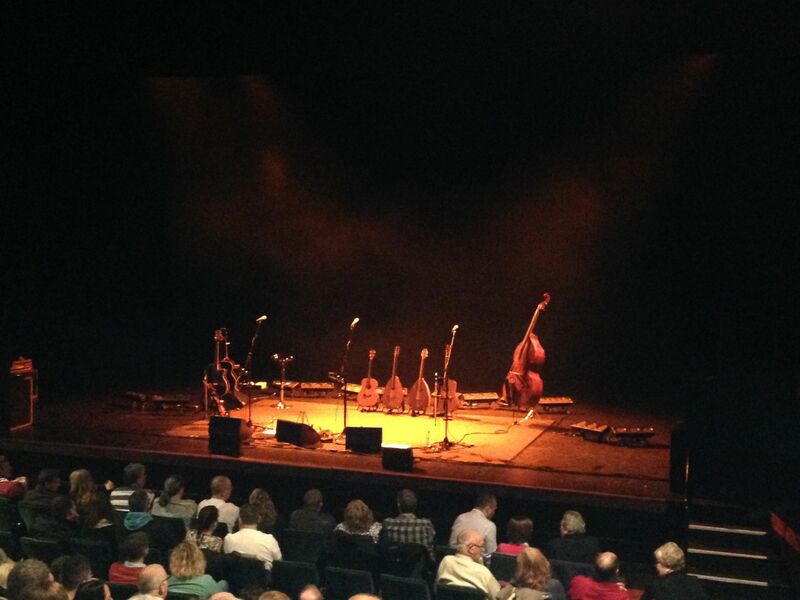 I picked up a guitar again in 1992 and went with my wife to a local folk club, got involved, started booking the artists including Show of Hands and here I am some 18 years and four Albert Hall shows later. Good Lord, a sensible and modest Chelsea fan. “Don’t see many of those around here” as the wide mouthed frog said. 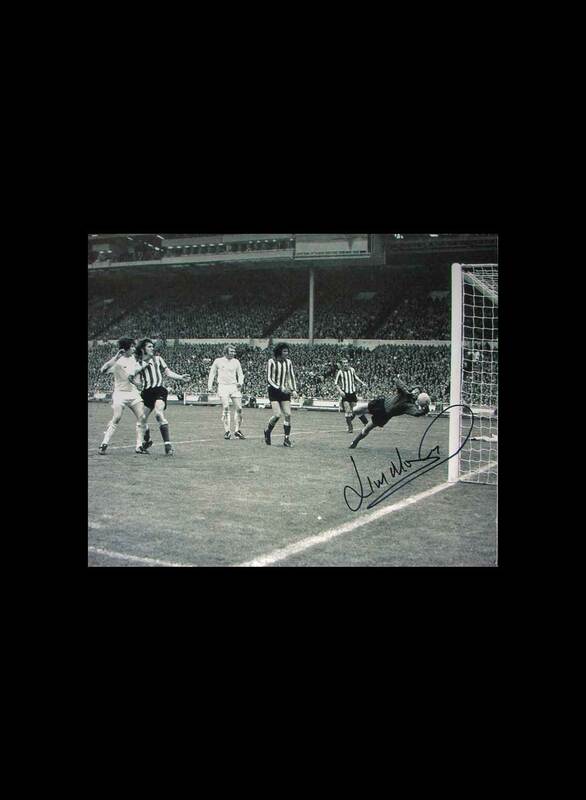 I remember the Harmer goal, it was my introduction to the many disappointments involved in supporting Sunderland. If only Clough had not gone for that 50/50 ball, we would have cantered to promotion, with him far better than Stoke City and Chelsea. 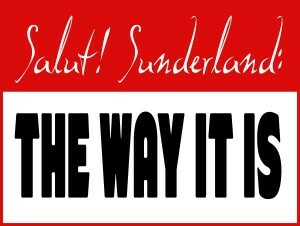 Still the following season Sunderland were a lovely team. Harmer not Starmer (corrected – Ed) and my recollection is of him lashing the ball home from 35 yards. Also, we lost 4-1 at home to Rotherham, I was there (oh, and we were beaten 6-0 at their place the same year). No playing rough with my boys on Saturday please. Not Sid Millward of Sid Millward and his Nitwits fame? One of my all time heroes. Look ’em up on You Tube; they look as sane and settled as Liverpool’s back five. The very man, or rather his nephew.